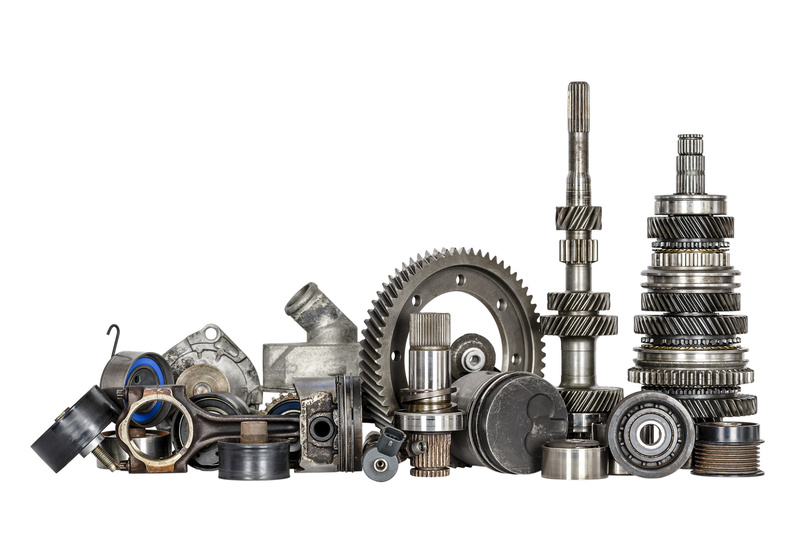 Spare-parts for heavy duty trucks, trailers and machinery. RAC-Germany. 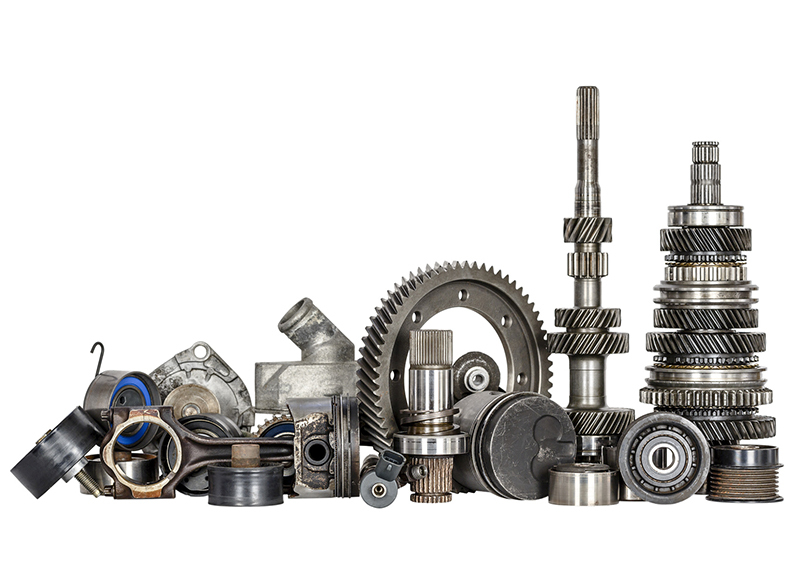 Spare Parts for Heavy Duty Trucks, Trailers, Construction and Agricultural Machines. 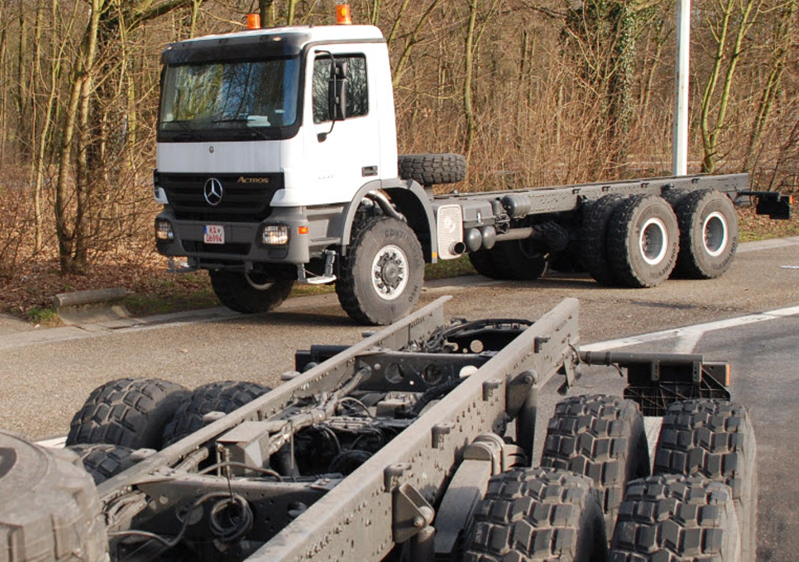 RAC Germany® supplies genuine and top quality OEM spare parts for major brands of heavy duty trucks and trailers as well as construction and agricultural machinery: Mercedes-Benz, MAN, VOLVO, SCANIA, RENAULT, IVECO, CATERPILLAR (CAT), LIEBHERR, Wirtgen, Case, ABG, JOHN DEERE (JD), Massey Ferguson (MF), CLAAS, JCB Construction & Agriculture, BUHLER VERSATILE, Case New Holland (CNH), Cummins, Perkins, DEUTZ, Fiat Power Train (FPT), Kenworth etc. 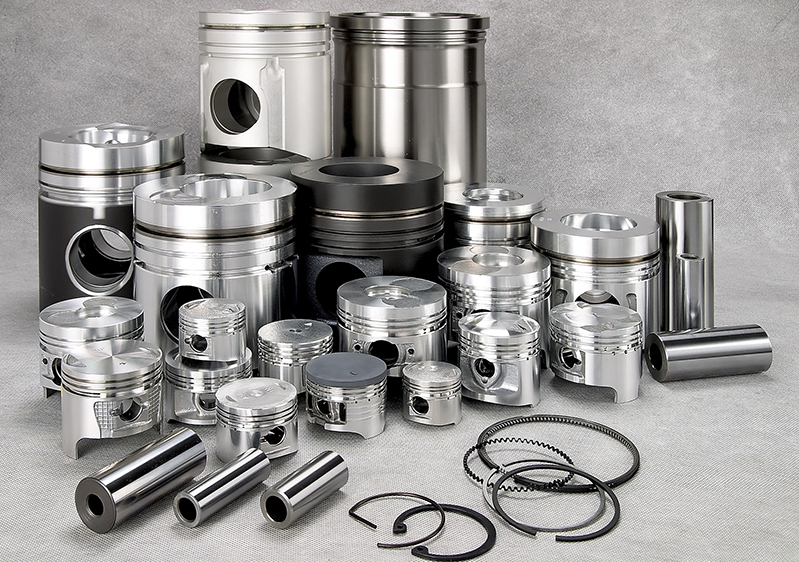 Piston kits, liner, con-rod, crankshaft, repair kits. 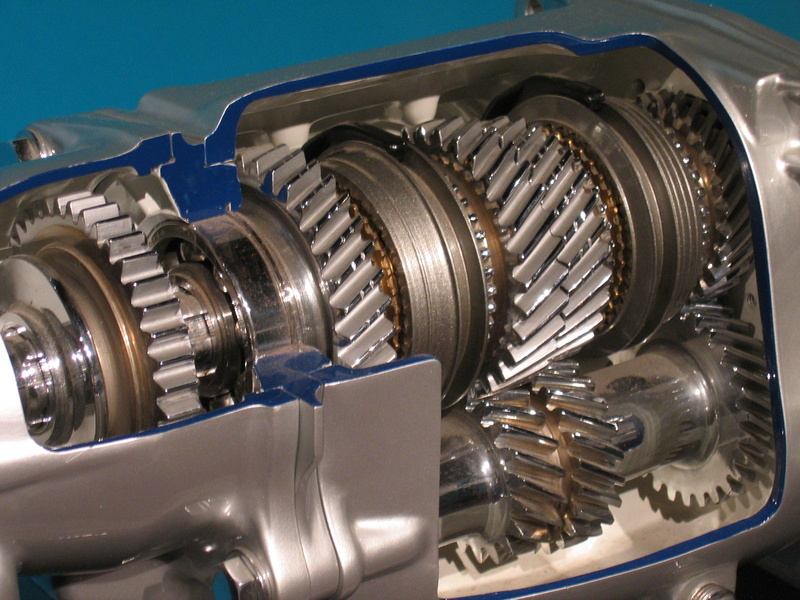 Transmission spare-parts. Genuine and OEM parts. 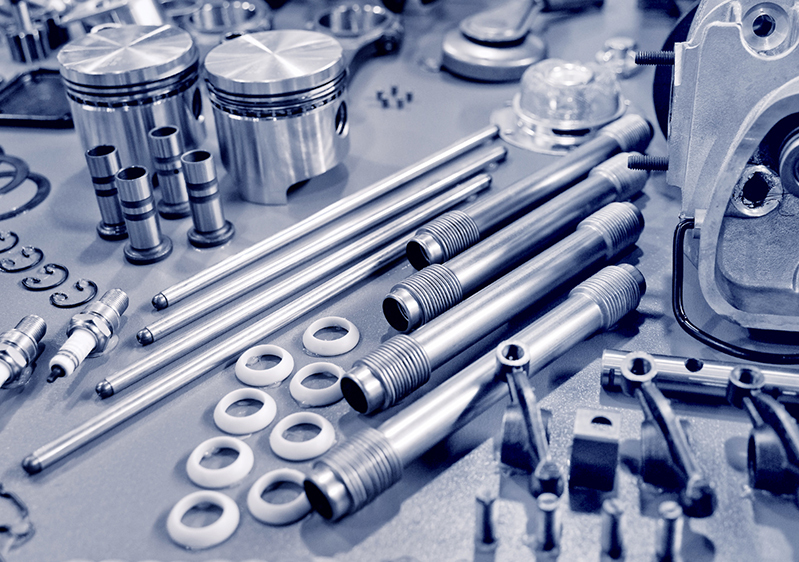 Automotive spare parts for trucks and construction machines. 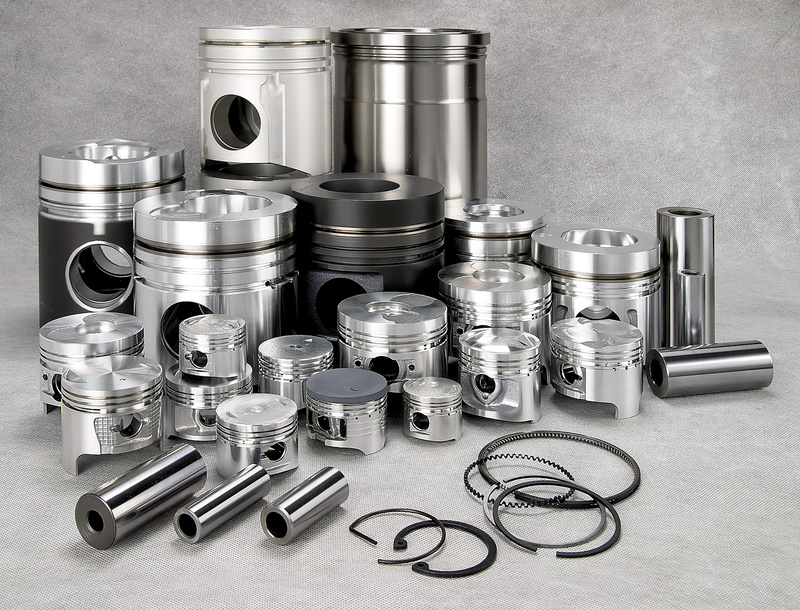 Diesel engine parts. 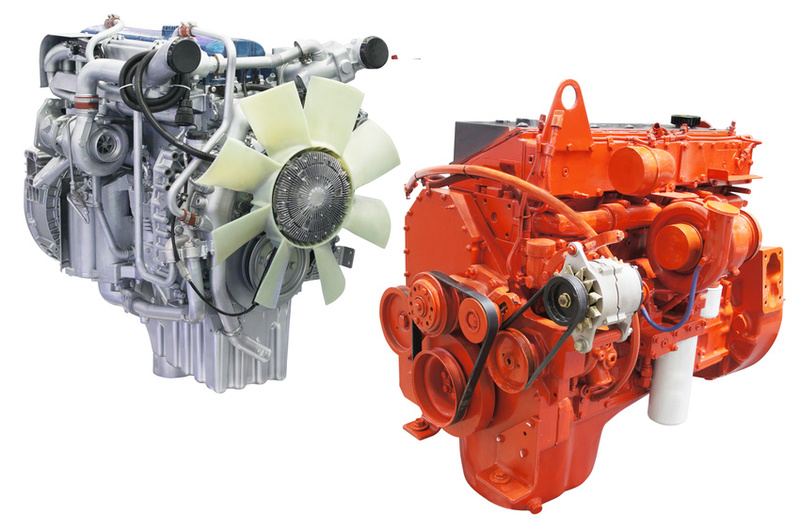 Complete automotive diesel engines for trucks and machines. 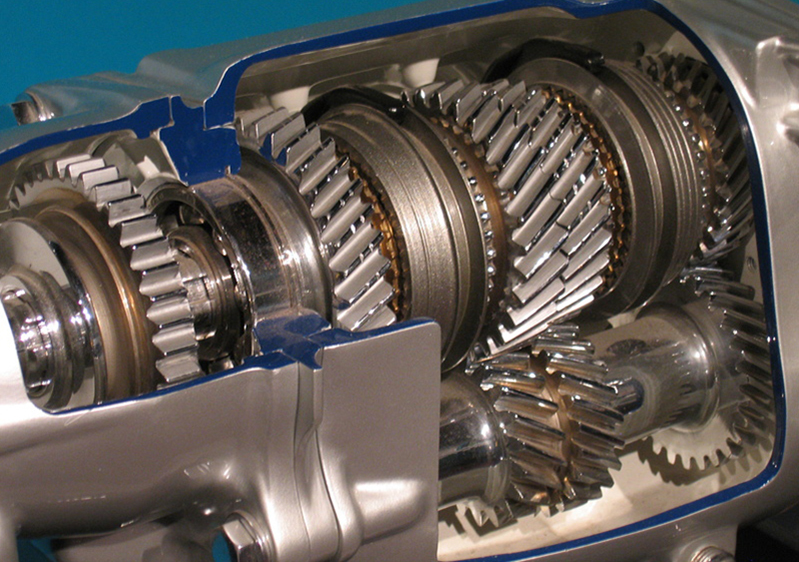 All kind of gearbox spare-parts supplied by RAC-Germany. 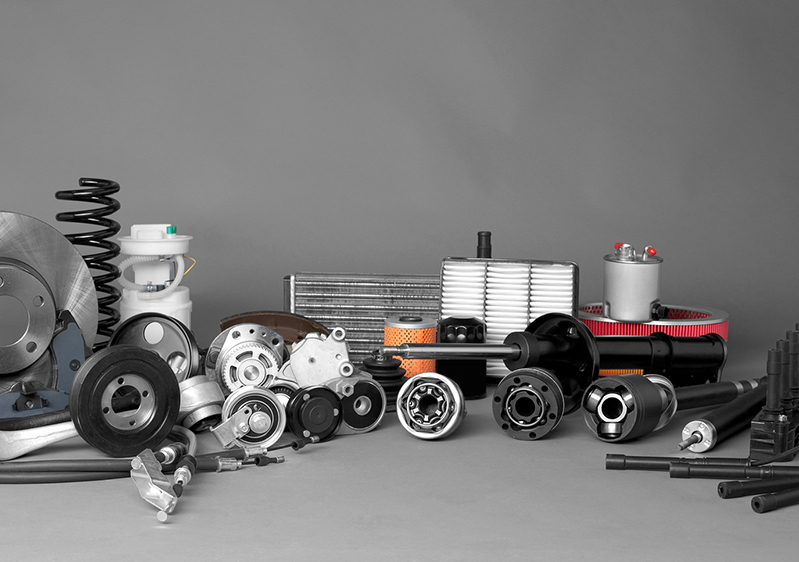 All kind of automotive parts for your trucks, construction and agricultural machinery. 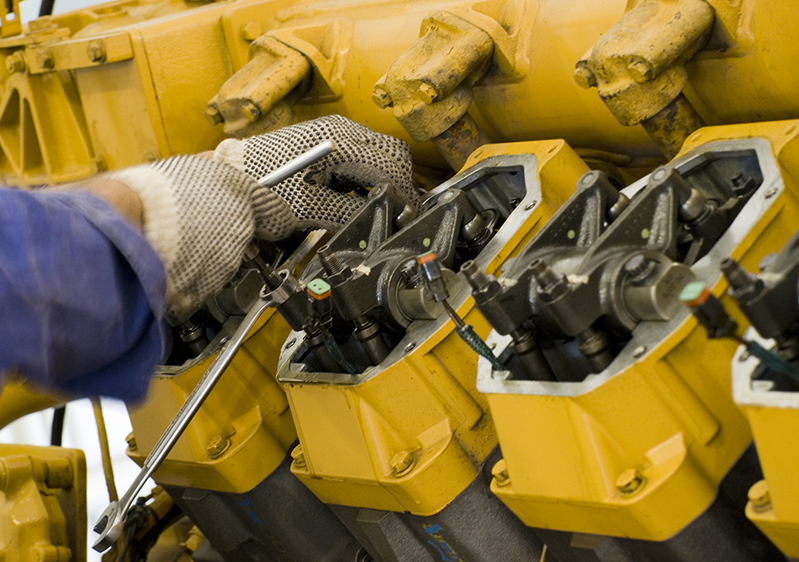 Engine repair and overhaul kits supplied by RAC-Germany. 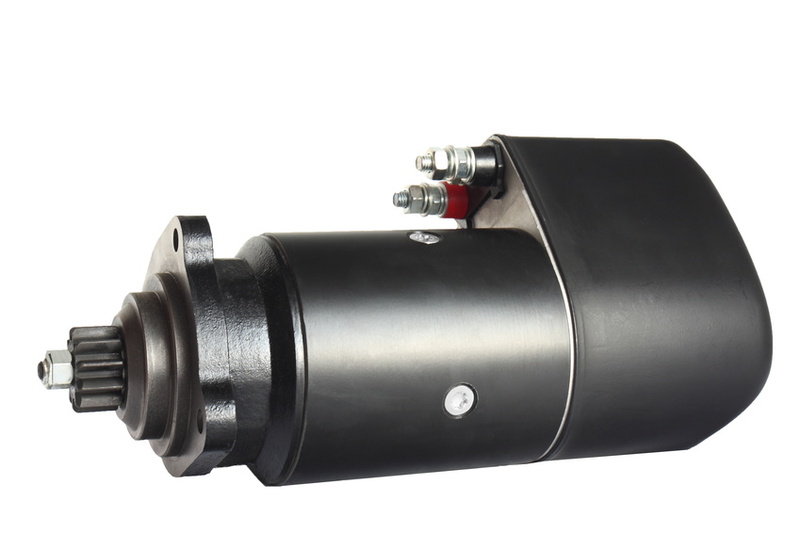 We supply automotive starter motors and alternators. 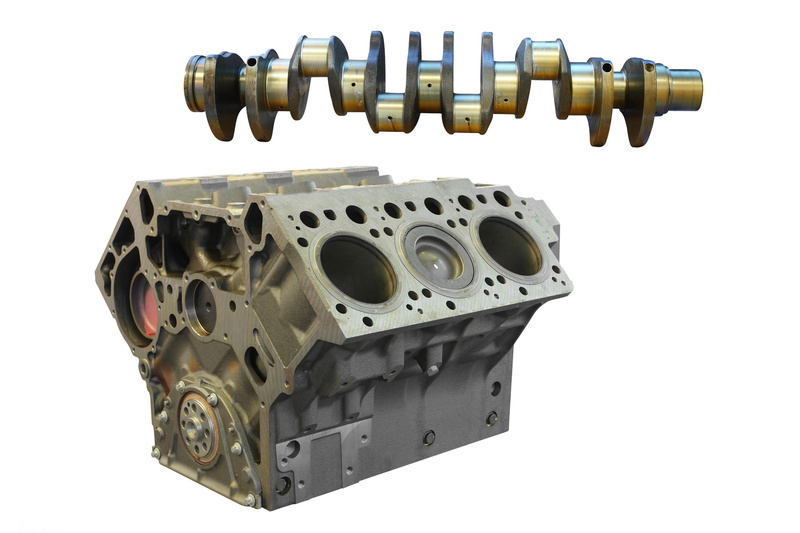 Crankshaft and engine block. 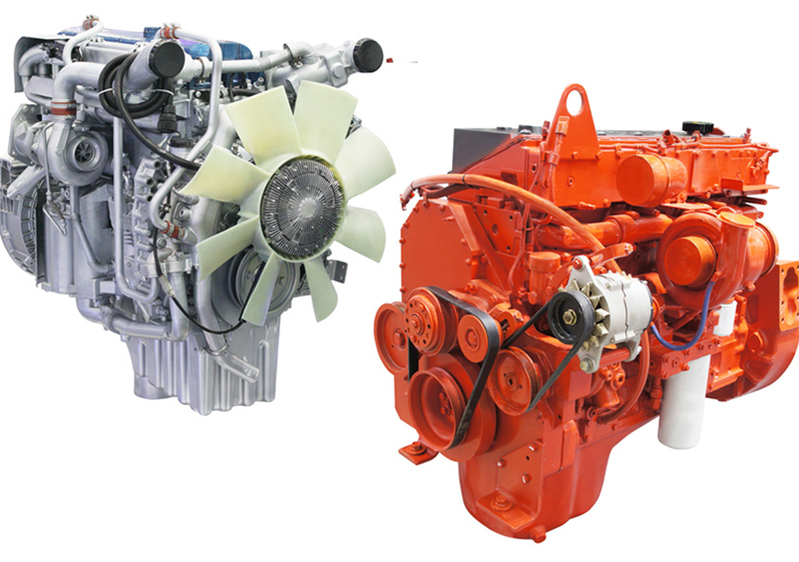 RAC-Germany is your reliable supplier in Germany. 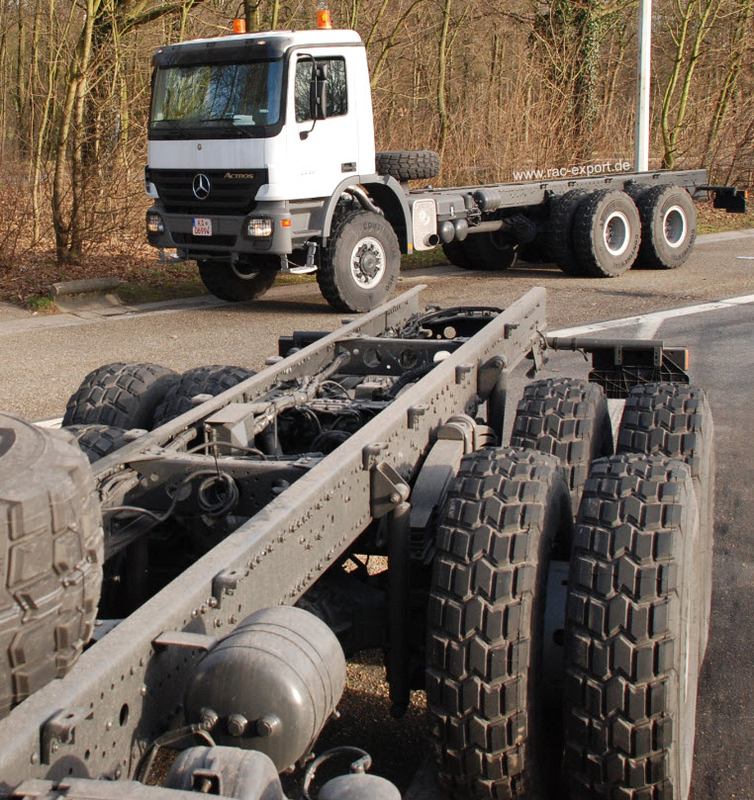 Genuine and OEM spare-parts for heavy duty trucks. 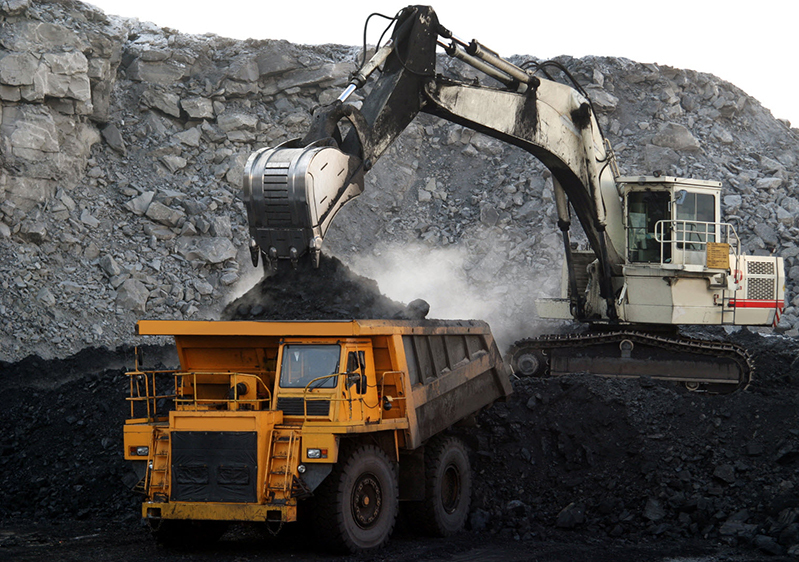 Genuine spare-parts for heavy duty mining and construction machinery. 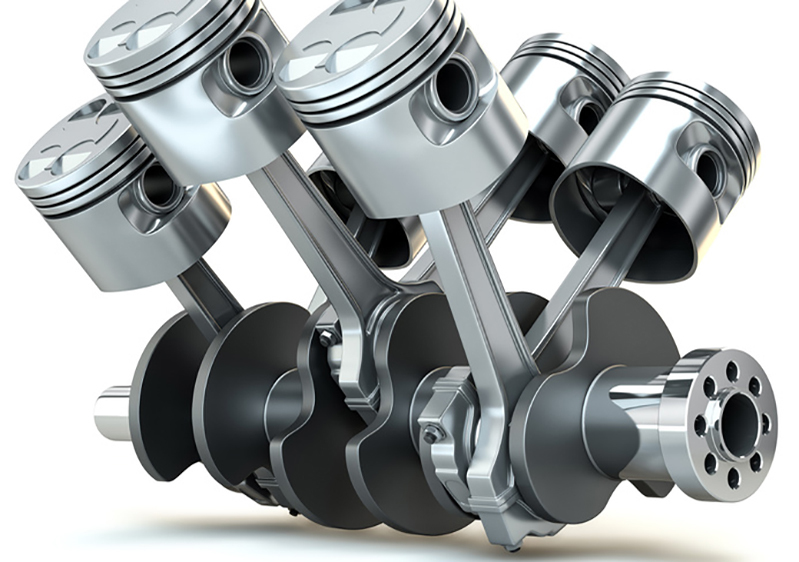 Engine mounting parts for automotive and industrial engines. Bosch injection system and Electronic Control Units (ECU). 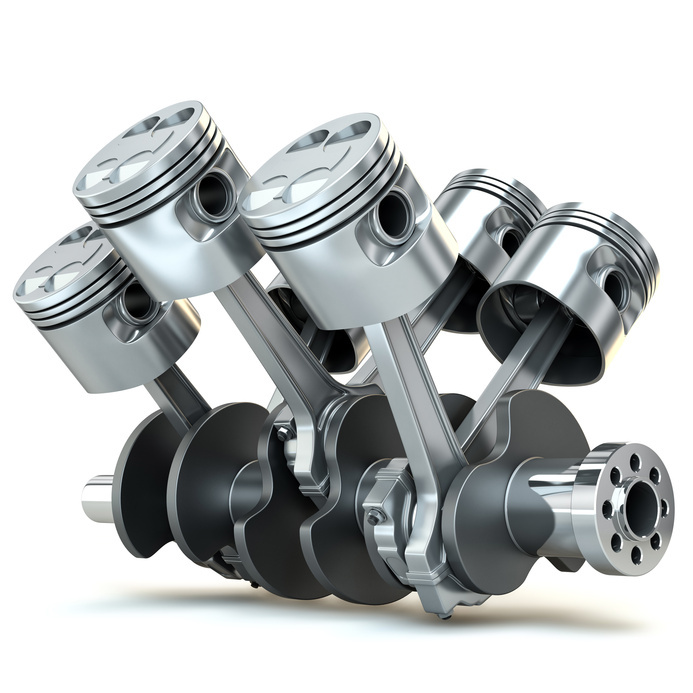 You are right with us if you want to remanufacture your engines. 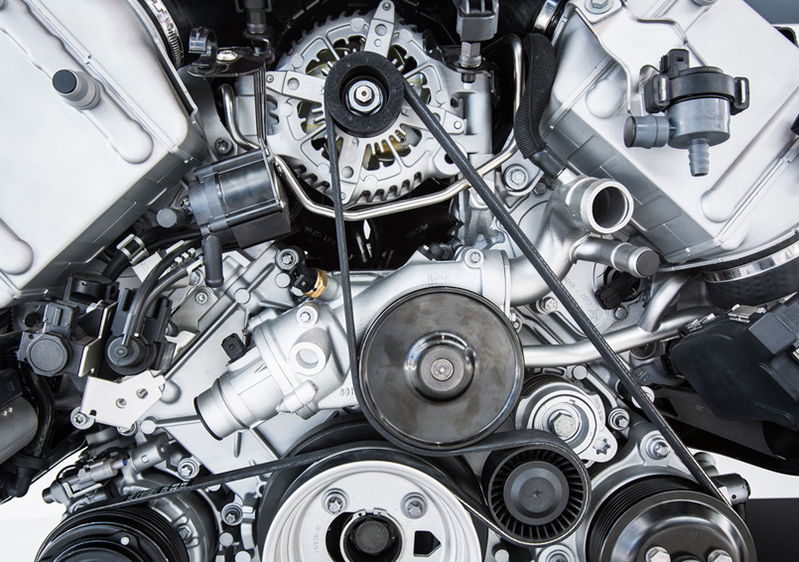 We supply the necessary spare parts. No matter if it is truck engine or construction machine. 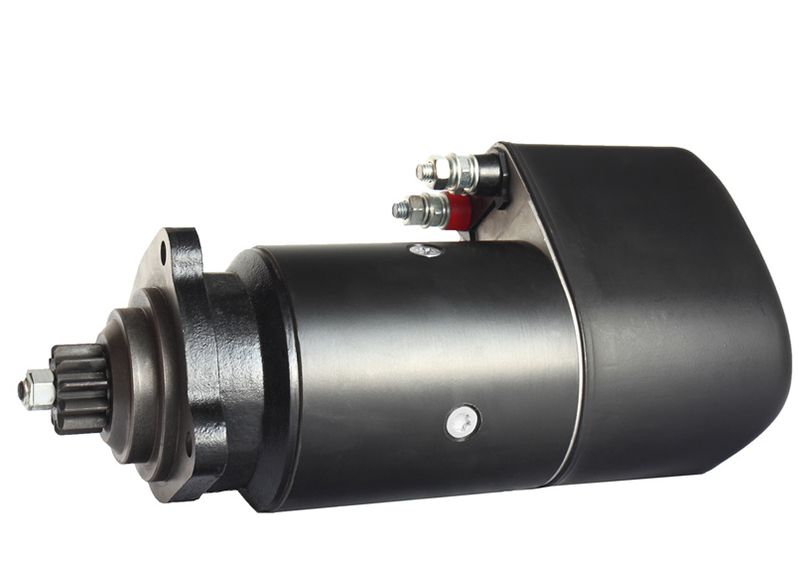 Genuine spare parts for heavy duty trucks, construction machines, hydraulic cranes, semi-trailers, agricultural machinery and equipment. Beside of that RAC Germany® supplies genuine spare parts and equipment of JOST truck and trailer components, ROCKINGER drawbars, WABCO brakes, KNORR brakes, BPW running gear and suspension systems, Sachs clutch components, ZF transmission, Georg Fischer (GF) TRILEX rims and fifth-wheels, Holland Europe fifth-wheels and suspensions (SAF), BANNER automotive batteries, BALDWIN filters, BOSCH automotive components (Injection pumps, ECU etc. 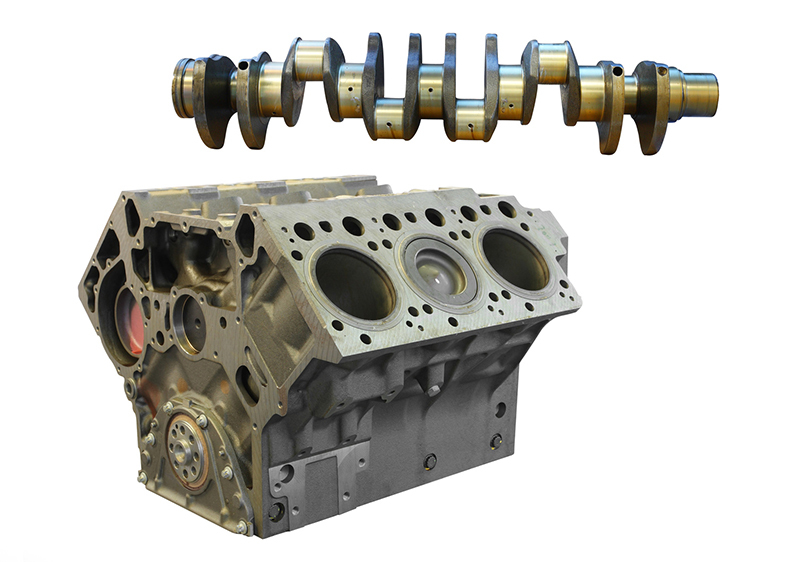 ), MAHLE engine components. Customer satisfaction as our main objective is not just a statement, it is our commitment! RAC Germany®. 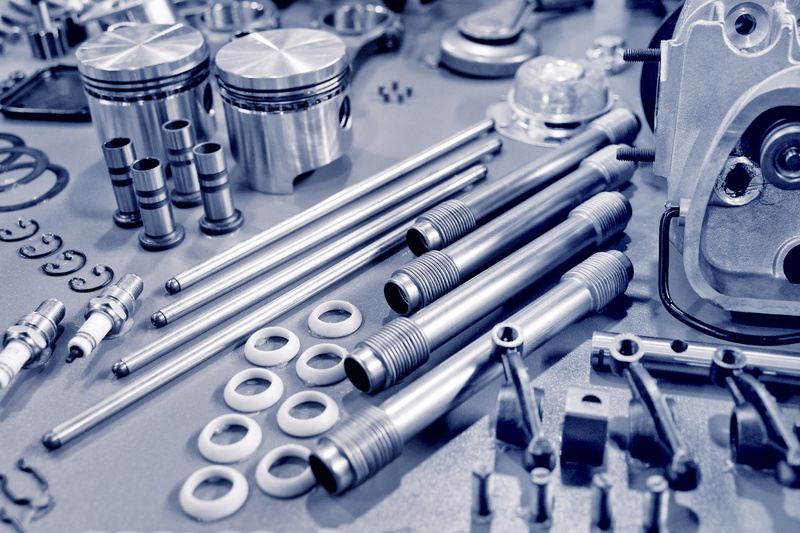 Global supplier for automotive parts and components located in Germany. Do you need help? Do you require an offer? We are based in Germany. 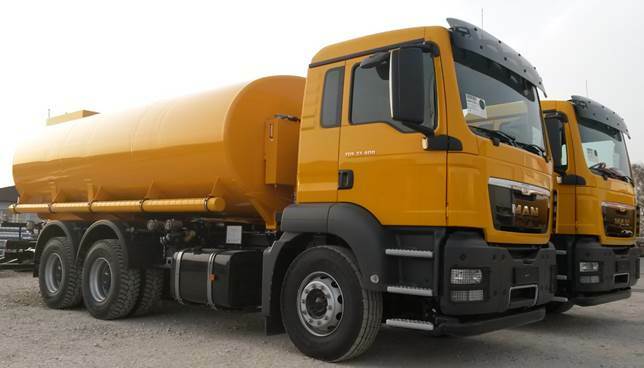 We manufacture custom-built heavy duty commercial trucks and trailers of top quality. Our customer base is in oil fields, mines and on major construction sites. We are also reliable partners for our clients running refineries, chemical industrial plants, cement factories, agricultural enterprises and so on. 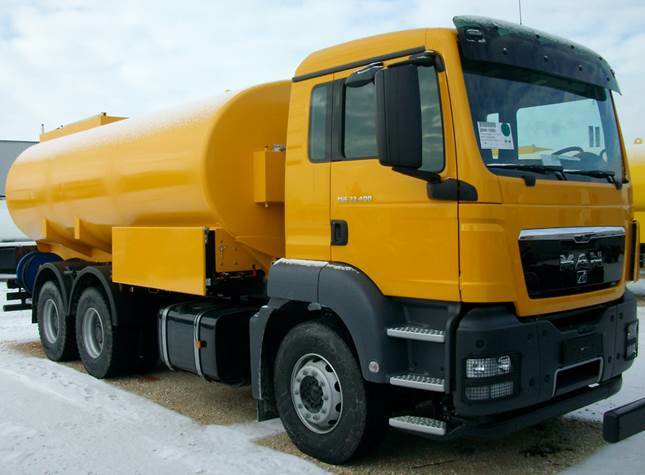 Vacuum tank trucks. On & Off-road. Copyright © 1995 - 2016 by RAC Germany®. All rights reserved.